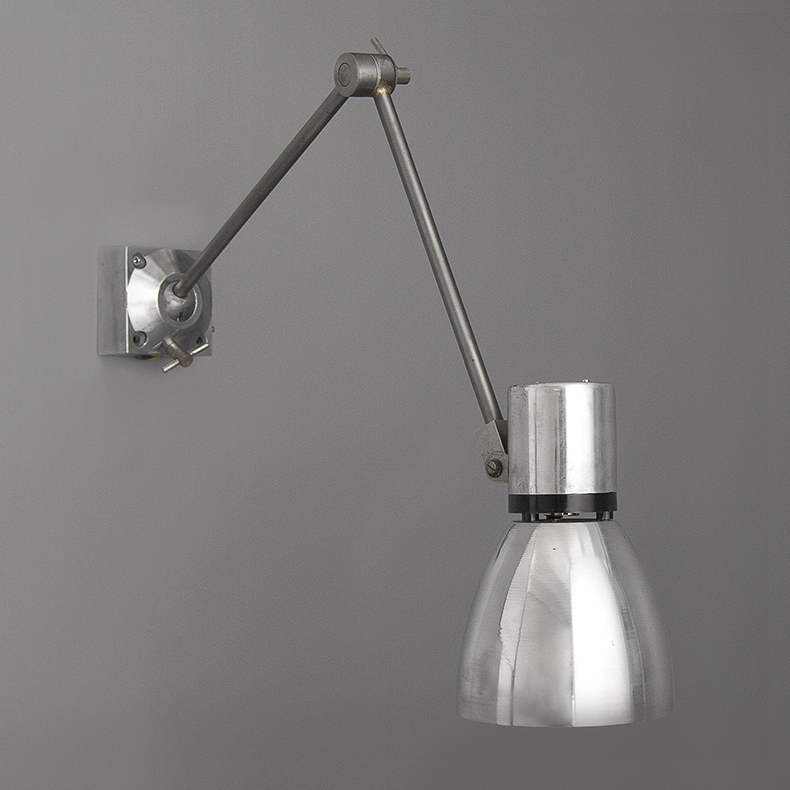 1920s antique GECoRAY wall light - A very early, silver backed glass light by British manufacturer GEC. 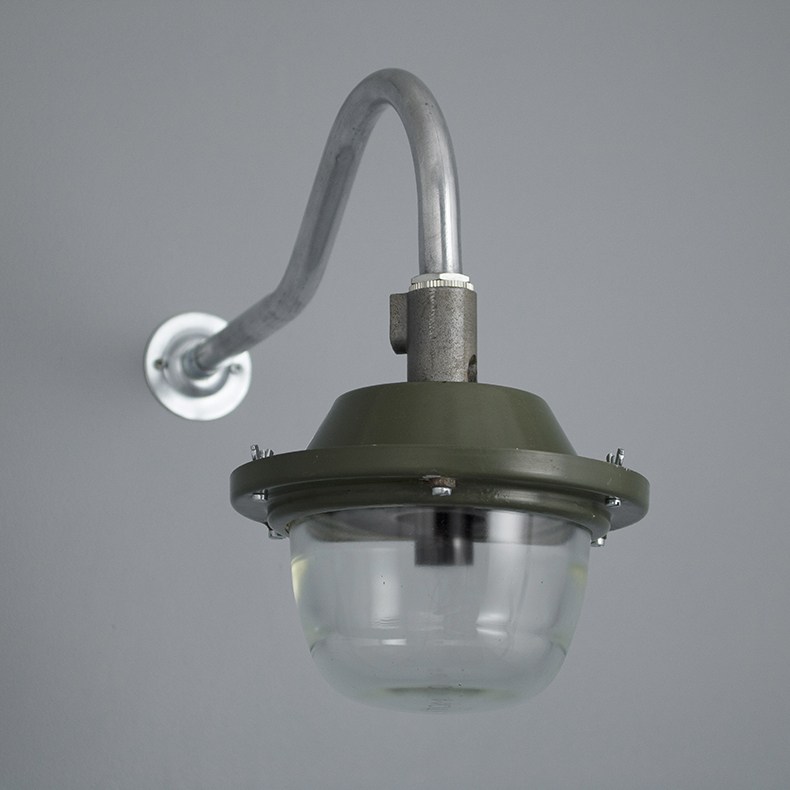 1940s airfield traffic light- Vintage converted airfield traffic lights salvaged from a 1940s RAF base in Northwest Wales. 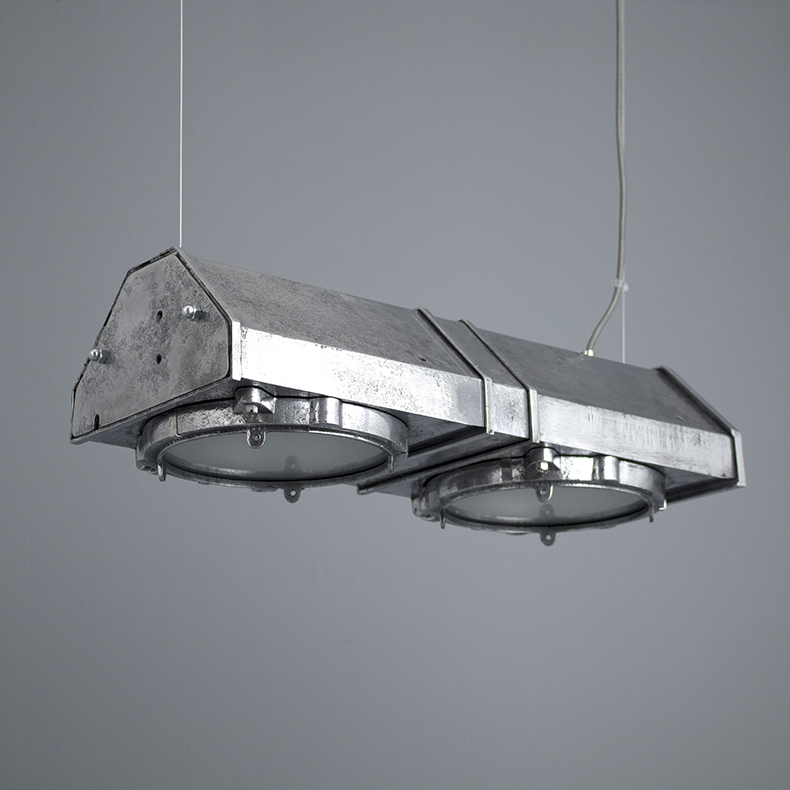 1950s Eastern Bloc machinists lights- Vintage Czech machinists lights salvaged from a former industrial site. 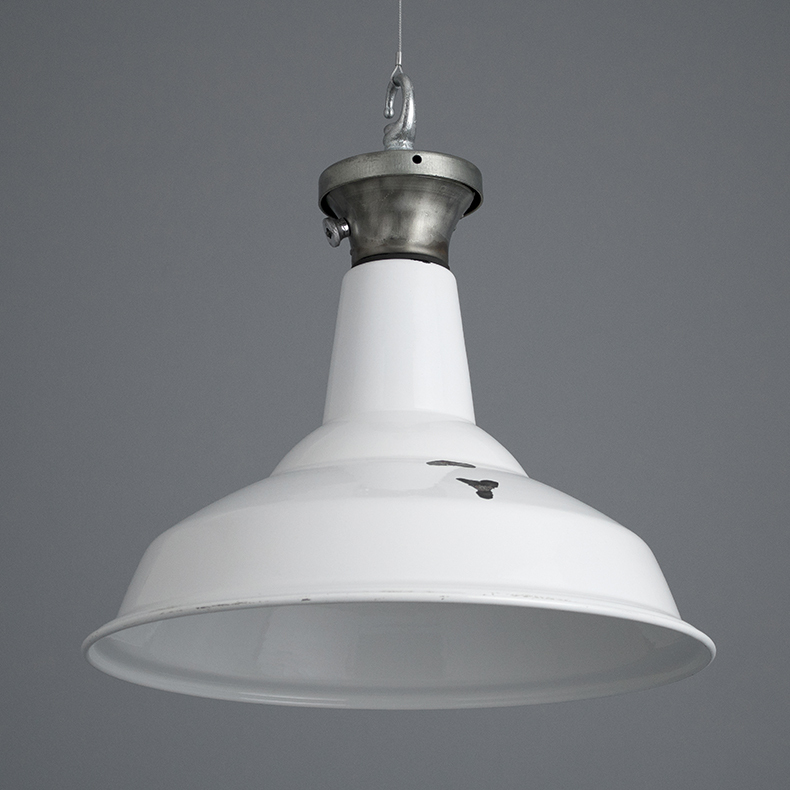 1950s industrial pendant lighting- A classic industrial-style enamel pendant light by British manufacturer Benjamin. 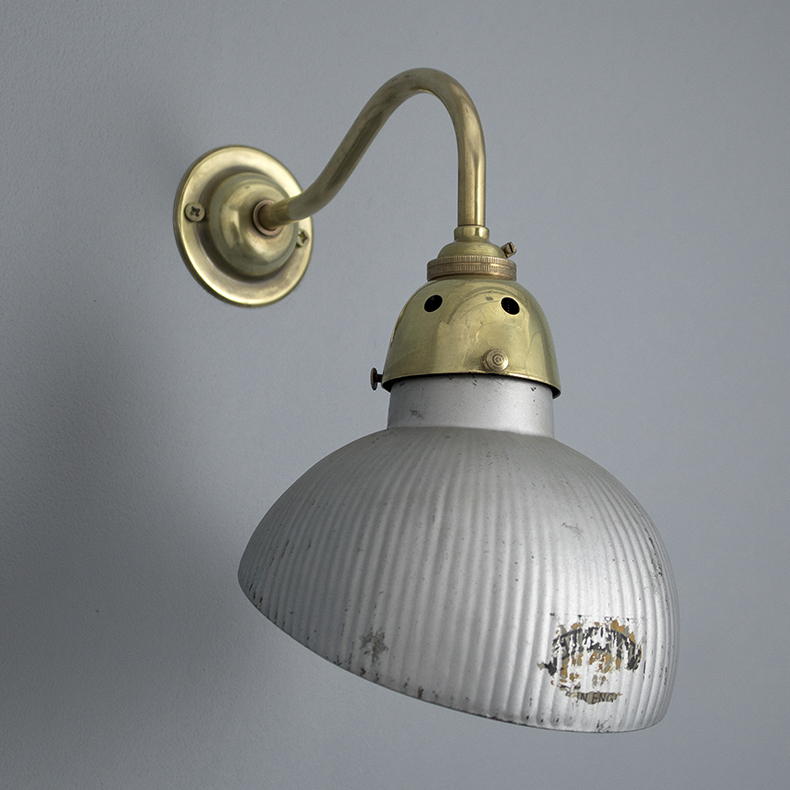 Vintage R.A.F wall lights- Salvaged airfield lights that were originally installed at an R.A.F base in Northwest Wales where they once illuminated the runway. 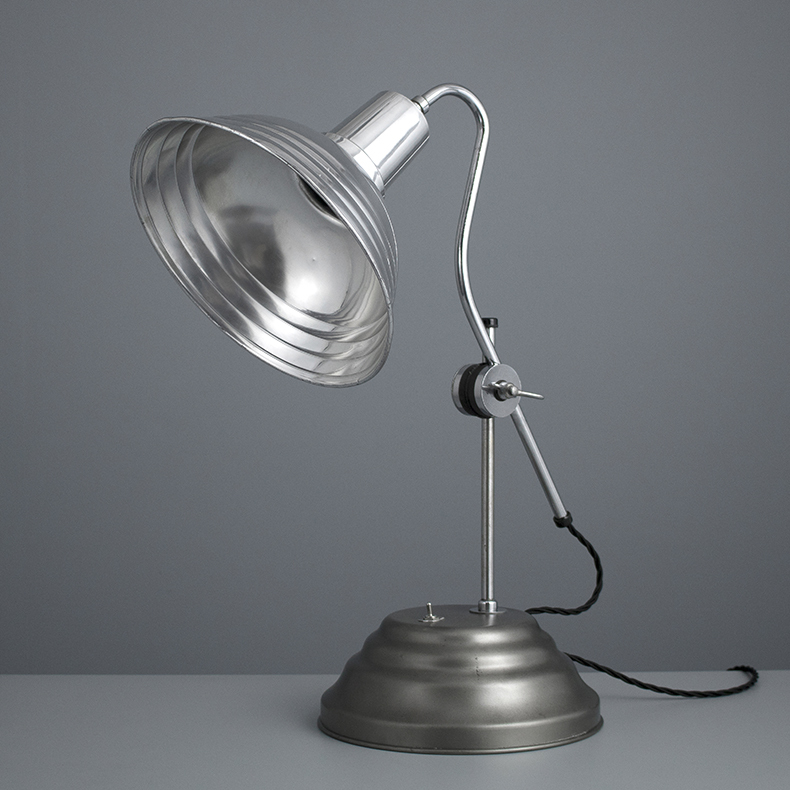 Vintage table light by Perihel- A converted original 1940s medical therapy lamp by British manufacturer Perihel, perfect for task lighting on a table or desk. 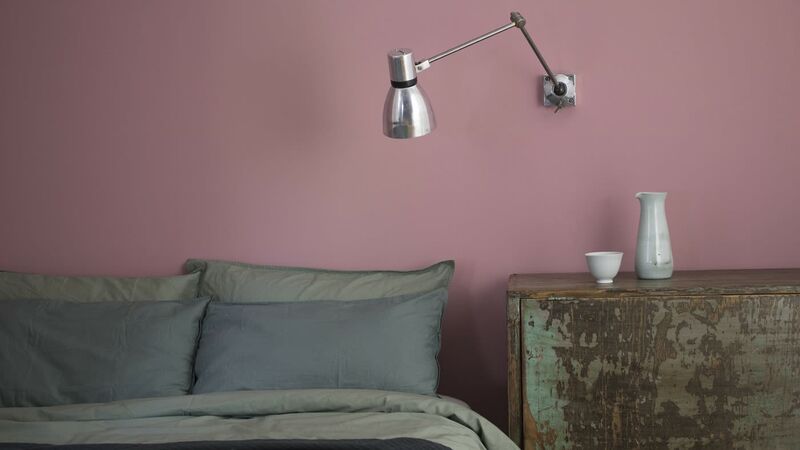 An exciting new hands-on role has been created in our growing product development and refurbishment department.